Dim. : L 78” - W 48” - 1 1/2” Thick. 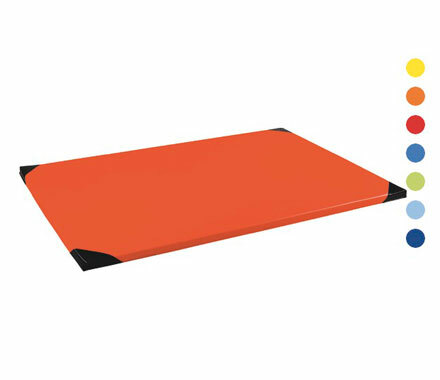 Made from high density foam with jersey-lined vinyl covers. Fire safety standards : CAL TB117 fire retardant fabric and compliance with safety standards. The covers are easy to clean with soapy water. 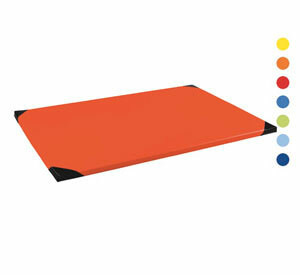 Anti-slip base and four anti-slip corners.